In this popular series we feature selected restaurants from around the world. Each chooses a favourite Creation wine, tells us why and recommends a matching dish. This week we welcome Duncan Bruce and Constantijn Hahndiek from Hartford House in Mooi River, Natal Midlands. 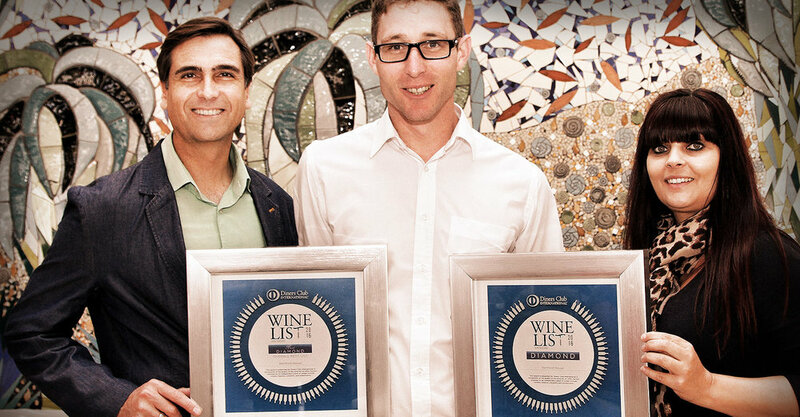 It is part of the Hartford House experience to find oneself drawn into the pages of the best regional winelist awarded Diamond status recently at the prestigious Diners Club Winelist Awards. Join the Restaurant at Hartford House on Saturday 25th June 2016 for a 'Wine & Dine' evening with Steenberg Wine Estate. 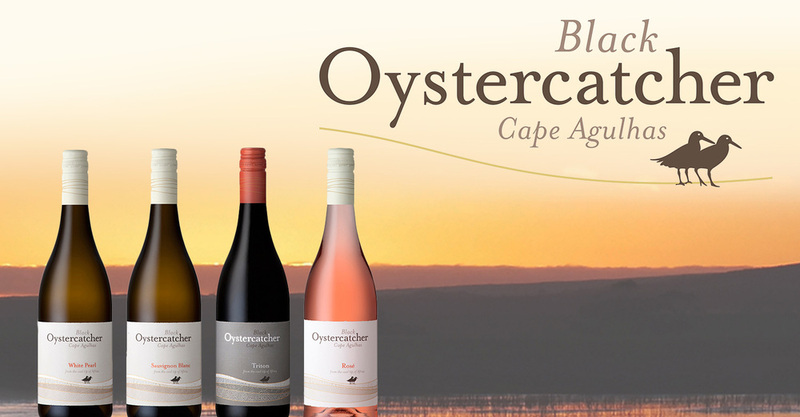 Join us for a fabulous evening filled with fun, laughter, fine wining and dining with Black Oystercatcher Wines and the Restaurant at Hartford House. At Hartford House, we tie the knot between food and wine. A marriage of flavours, textures and taste sensations are especially hand selected for their compatibility with the culinary masterpieces from our Award Winning kitchen. 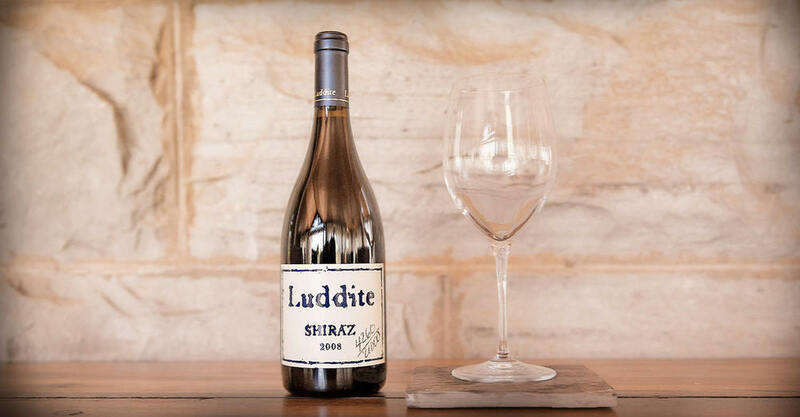 The Wines at Hartford House represent a selection of the nation's finest wines selected by our own passion-driven team of wine "fundis", especially emphasising their compatibility with the delights of our award-winning kitchen. 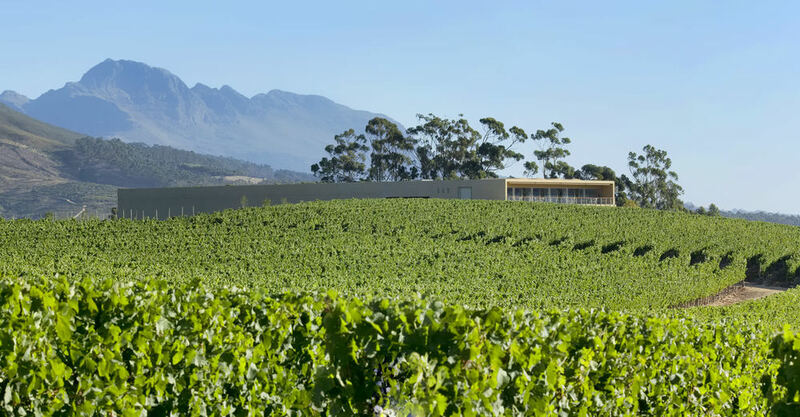 Distinctly South African wines with a hint of French flair. Hartford House invites you to an exclusive Glenelly Winemakers Dinner this Saturday evening. Reservations essential. Join us for lunch on Sunday the 26th April for a 'food and wine experience' second to none. Hartford Chef Constantijn Hahndiek and his team will showcase some of the pantry’s finest produce paired with Jordan handcrafted wines. The lunch will be all about the marriage of flavours, aromas, textures and unique creations. Join us on Saturday the 25th April for a food and wine experience second to none. Hartford Chef Constantijn Hahndiek and his team will showcase some of the pantry’s finest produce paired with Cathy and Gary’s handcrafted wines. The evening will be all about the marriage of flavours, aromas, textures and unique creations. 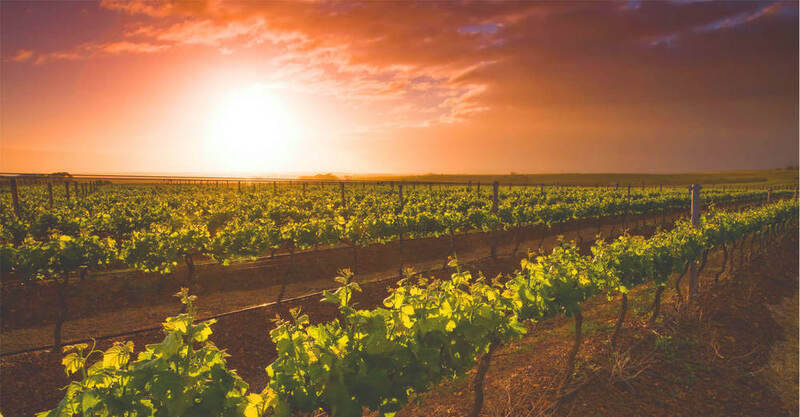 South African Shiraz has more of a cool climate feel than the full, fruit driven wines from Australia, and is nearer to the French style Syrah. However it still has the black fruit and spice exuberance typical of Shiraz, and represents a combination of very good value and excellent quality. Over 300 years of history in every bottle. 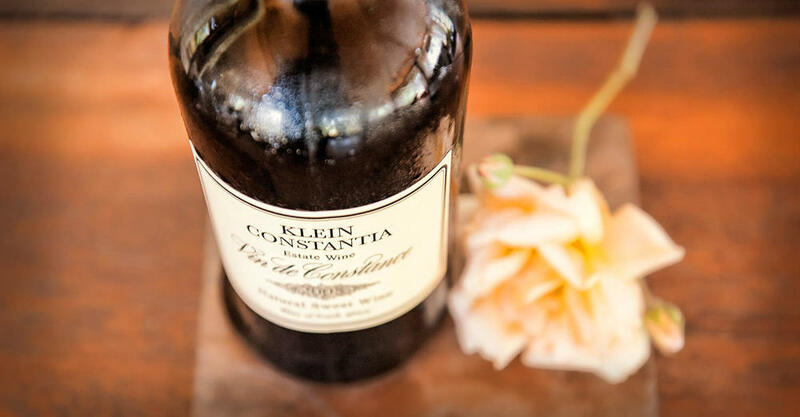 For the first time in history, arguably South Africa’s most iconic wine, the Vin de Constance.